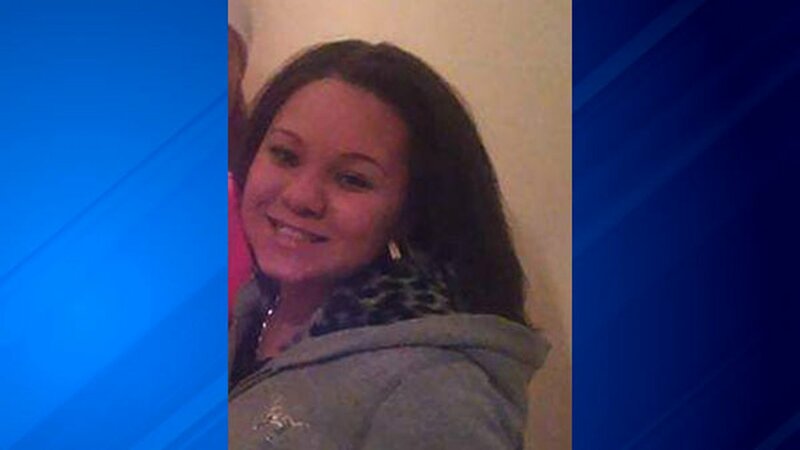 SOUTH ELGIN, Ill. (WLS) -- A teenager has been missing for almost a year from west suburban South Elgin. Kianna Galvin, 17, was last seen leaving her home around 12:30 p.m. on Friday, May 6, 2016 to go to the park with friends, her mother told ABC7. She was last seen leaving the park around 2 p.m., and hasn't been seen or heard from since. Galvin's mother said she left carrying only her cell phone, and now it was turned off. Her mother said Galvin has never gone missing before. Galvin is 5'6", 146 pounds and has brown hair and hazel eyes. She has a tattoo on her wrist with a heart and pulse. South Elgin police said they do not believe Kianna is a runaway. She was last seen in a black tank top and sunglasses. Anyone with information about her whereabouts is asked to contact South Elgin police.